Fire Note Says: On Brand New Abyss, The Blow submerges listeners in an accessible and confessional sea of synths, secrets and electro vibes. Album Review: When people think of electronic music, they typically don’t think of warm, soft synths, frank monologues and sparse arrangements. But with Brand New Abyss, The Blow sets out to change that, blending patient, deliberate song structures and plainspoken delivery to produce a simple and endlessly enjoyable record. From start to finish, Brand New Abyss is a rarity of the clogged, overproduced electronica genre, a collection of delicate synth arrangements that hum, buzz, bleep and bloop in deliberate, calm patterns, soaked in ‘80s Moogs and peppered with sugary sweet lyrical imagery. If computers dream when they sleep, the soundtrack to their drifting technological dreamscapes must sound something like Brand New Abyss. Listeners will be intrigued–at a minimum–by the tapestry of influences The Blow sews together to create a drifting, unfamiliar and unendingly pleasant digital sound. 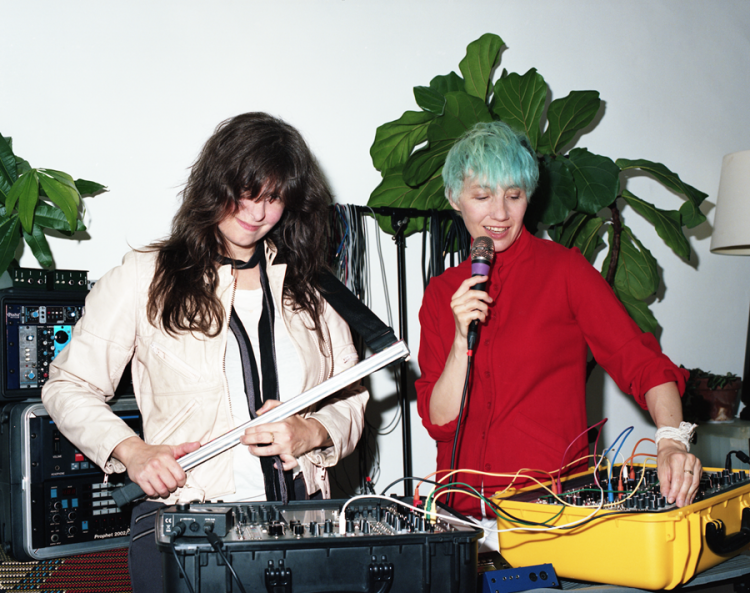 There are traces of vintage synth cornerstones like Kraftwerk and Tangerine Dream, but also the clear marks of alt-electropop contemporaries like LCD Soundsystem and Portugal. The Man. With just a few more dashes of percussion and pop sensibility, The Blow would fit right at home with these genre leaders. And at its best, Brand New Abyss is a confessional and lyrical work; it is the sound of secrets being relayed by someone who is simply tired of keeping them to herself. For all of its shimmeringly digital musical simplicity, Brand New Abyss shines brightest when it carries singer Khaela Maricich’s soft, whispered confessions, her voice confident and rich as she casually relays “the terms of my existence / it’s this or nothing.” She offers a frankness all too rare in contemporary music, and that’s missing entirely from the electropop genre. 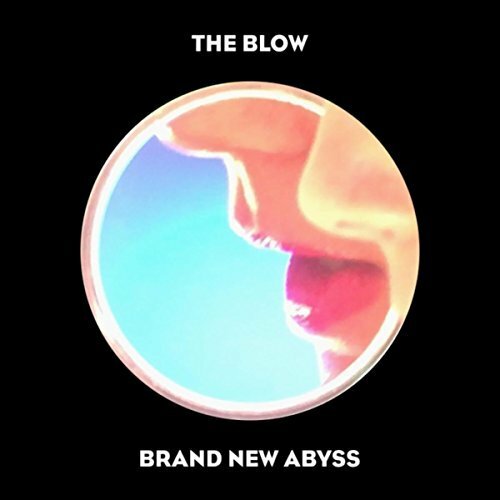 In pulling together such an easy, melodic collection of songs and topping them off with such blunt poetry and casual style, The Blow has produced a breezy and memorable work–an abyss, indeed, of soft, warm, fuzzy electronic emotions. It’s just inviting enough to get lost in time and time again.